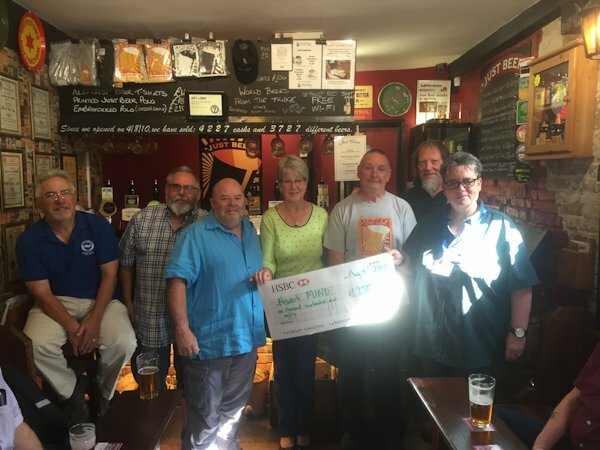 Newark CAMRA covers around 90 pubs and clubs in the Newark, Southwell and surrounding villages. 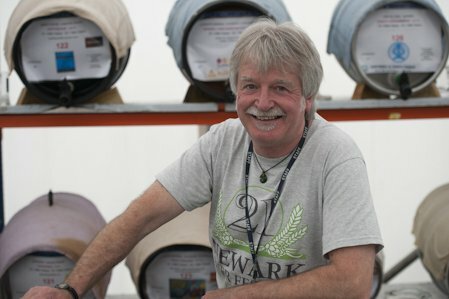 Keep abreast of all beery happenings on this site. A map of the Newark branch area can be seen here. 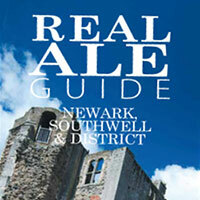 The Newark & Southwell Real Ale pocket guide is now available. 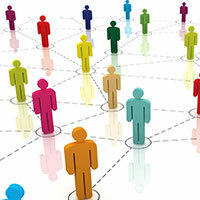 Our online pub guide, WhatPub, is an on-going work. If you know of any changes, please tell us. 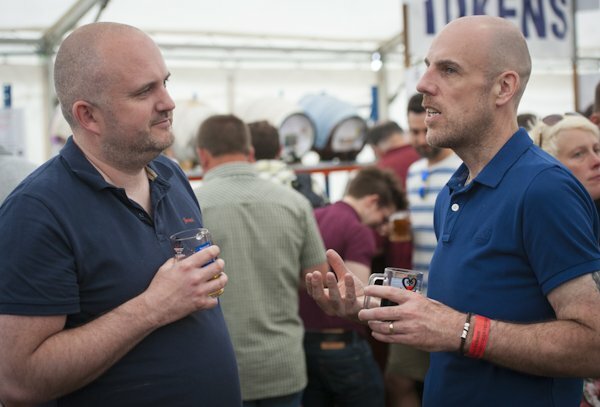 LocAle is a scheme designed to encourage pubs to stock local beer. 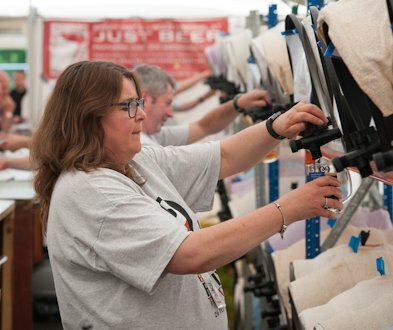 Ensure a locally produced pint by drinking at a LocAle pub. 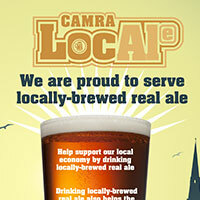 Look out for the LocAle logo and support your local breweries.